What's going cheap on the App Store today? 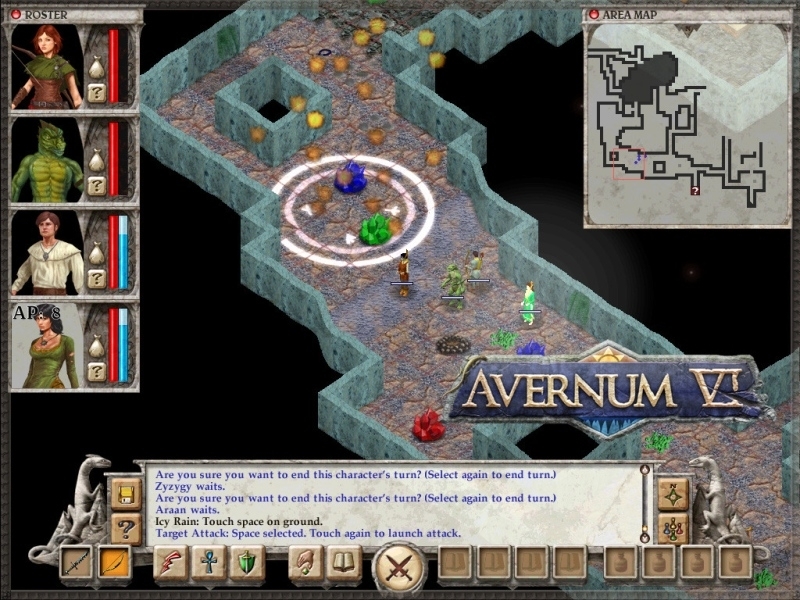 "Avernum 6 is an epic, indie fantasy role-playing adventure. 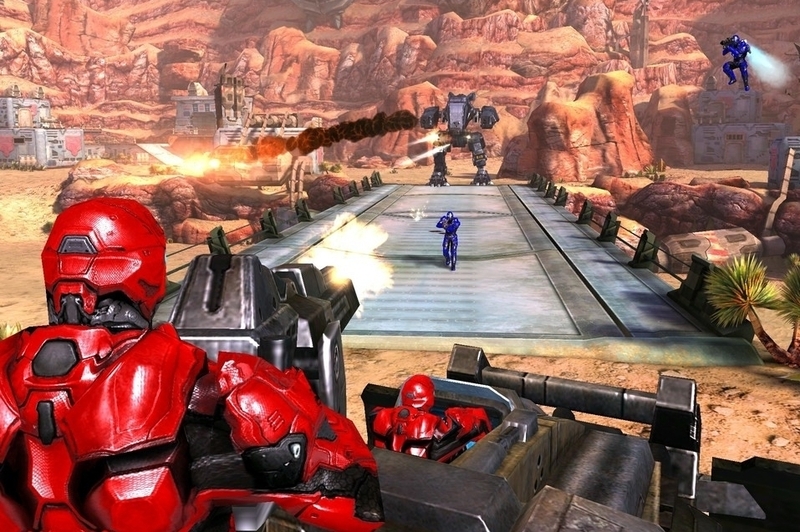 It is optimized for the iPad and features an enormous world, a fascinating story, and 30+ hours of gameplay." "From the co-creators of Sony's blockbuster PlayStation franchise Wipeout comes Table Top Racing, a brand new fast and furious combat racing game featuring console quality graphics and gameplay." Warning - trailer contains profanity. "The acclaimed Gangstar series is back on iPhone and iPad to offer you a whole new place to have criminally good fun! You'll never experience a better way to discover Rio de Janeiro! " "Karateka will charm you with its classic love story set in feudal Japan. Fight to save the lovely Mariko from the evil warlord Akuma and reunite her with her True Love!"